The National Testing Agency has just concluded the Day 2 (19th December) exam of the ongoing UGC NET 2018 December session. There were two shifts – Shift I and Shift II. Each Shift had two papers – Paper I and Paper II. 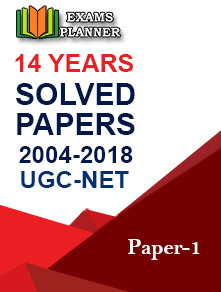 Experts of various leading private coaching institutes opine that the overall difficulty level of the question papers was pretty moderate – easy to moderate. However, students had something else to say. Akhilesh, a Bangalore-based student, said, “I found the categories like Teaching Aptitude and Research Aptitude from Paper I tough. The questions were moderate to difficult. While the ‘Reading Comprehension’ was quite easy.’” Upon asked how he dealt with the online exam system, Akhilesh maintained, “Before attempting the exam, I had taken up a lot of mock tests. I even joined practice test centres to ensure I’m familiar with the online mode. But most of the students seemed to have faced some problems. There was one unseen passage that did not open properly. Otherwise, it was okay okay.” This was the second time that the Bangalore-based student took up the test. He found no difference between NTA and CBSE. It was all the same except the online mode of exam. Before explaining the complete exam analysis of UGC National Eligibility Test, we tend to give a brief introduction about the exam pattern. The National Testing Agency administers the NET 2018 December session exam in two shifts. Each shift has two sessions. The first session has Paper I, consists of 50 compulsory questions. The second session comprises Paper II. It asks 100 MCQs (compulsory) for 200 marks. NTA conducts Paper I to assess the research or teaching ability of the candidates through divergent thinking, comprehension, reasoning aptitude, general awareness, etc. 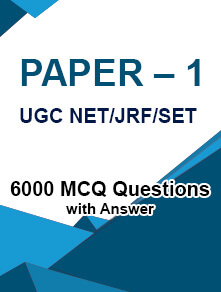 While Paper II carries subject related questions to ensure the candidates are well-versed in it. Take a sneak peek at the exam pattern illustrated in the table below. 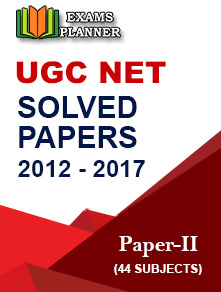 Earlier, CBSE conducted the UGC NET exam in three papers – Paper I, Paper II and Paper III. NTA conducts the exam in two papers – Paper I and Paper II. There is a break of half an hour between paper 1 and paper 2.